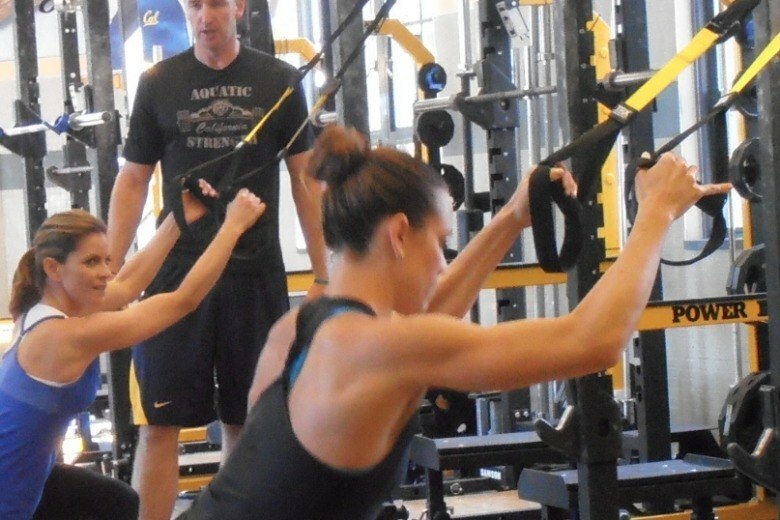 Nick Folker has resigned from his role as the strength & conditioning coach for the Cal Golden Bears to focus on his independent training ventures. Those ventures include his F.A.S.S.T. personal training program and a new project, BridgeAthletic – an innovative mobile training platform. 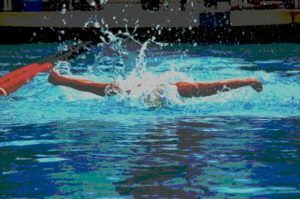 In other words – Folker has developed a reputation as basically synonymous with dryland training for aquatics athletes through his work with the Cal men’s and women’s swimming, diving, and water polo teams. 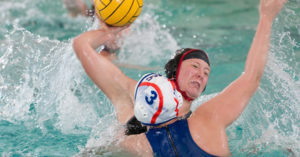 The South African native has been with Cal for 9 years, including through all 5 swimming & diving NCAA titles, a 2011 NCAA runner-up finish in women’s water polo, and 2006 and 2007 NCAA Championships in men’s water polo. When we caught up with Folker over the weekend to discuss the move, he was immediately caught up in the near-nostalgia about the Cal program; with its resume of success during his time there, that is an understandable sentiment. Though what Folker does is, on a shallow level, a very physical endeavor, part of what made his time at Cal so successful is his ability to build relationships with the Cal coaching staffs and to understand the mental process that the development of a high-level athlete must necessarily include. For Folker, though, it was time to reach to a broader audience. And so BridgeAthletic is born. 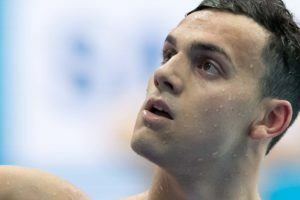 It is centered around a cloud-based phone app and a website, that provides customized training routines, data tracking, and leaderboards and rankings that allow athletes to compare themselves to teammates – a key to the system. 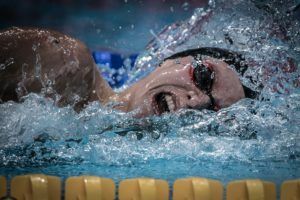 The system either allows Folker’s BridgeAthletic staff to produce workouts, or for athletes’ coaches to input them – which could be a huge tool for club and high school coaches, for example, when swimmers go on vacation. The program is designed for what Folker knows best – elite athletes in high school, college, professional ranks and especially elite masters athletes, given Folker’s belief in using training to help extend careers. It centers around the idea of very specific workouts, as compared to the general fitness routines that many of these programs are struck with. 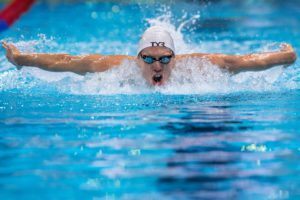 “Upon moving to the US on a collegiate swimming scholarship, I assumed that all my frustrations would be a thing of the past–surely the US colleges would have swimming-specific weight workouts and tracking systems,” Folker said of his experiences coming from Rugby-mad South Africa. And so Folker ventures into a new realm, a more electronic realm, and a broader realm, but one that fits what he’s always believed: that every sport in the world is unique, and needs a unique set of training to achieve maximum performance. The new service launches in mid November to 10 teams and 300 individuals, with a broader launch coming shortly thereafter. To learn more about BridgeAthletic, go here. Was at the website, was there any talk of a fee structure? Per team? Per athlete? …place at nationals, and send five players to Stanford, three to Cal, one to UCLa, and many to other schools(Ivys). That was all in one recruiting cycle! The cost was competitive, and the program is designed and implemented by the best – Folker, Liivamagi, Scharf, Tyrell. Good luck in future endeavors Nick, we appreciate all of your help with Bridge!